CNAs work on the front lines of our healthcare system. If you want to become a CNA, a good (and necessary) first step is to obtain CNA training. This means getting info on CNA classes. Training Direct in Bridgeport, CT and Danbury, CT can help you with this process. 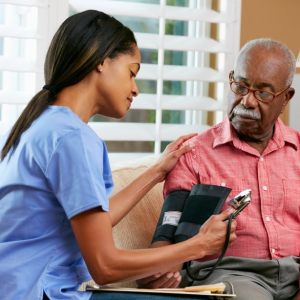 We offer a Nurse Aide program. 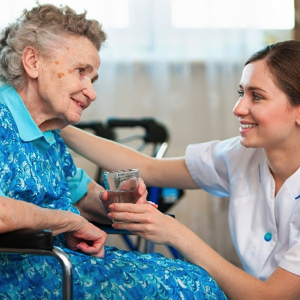 The Nurse Aide program at Training Direct is designed for those students who wish to pursue a career as a CNA. Training Direct’s Nurse Aide program strives to expose students to the knowledge and skills needed to excel as a CNA in the healthcare field. CNA classes may be designed to teach their students about a variety of topics. These may include effective communication and interpersonal skills, infection control, and taking and recording vital signs. Students will also likely be exposed patient care procedures and responding to patient needs and behaviors. 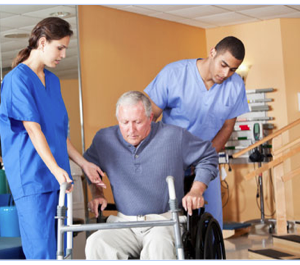 End of life care and caring for the cognitively impaired are likely to be covered as well. Students in the Nurse Aide program at Training Direct will be exposed to each of these topics and more. They will also be able to participate in instruction that takes place at clinical sites. 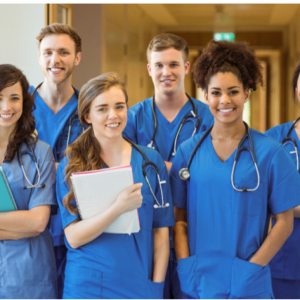 The in-class instruction along with the clinical training in CNA classes (like the Nurse Aide program at Training Direct) can provide a solid foundation for future CNAs. Check out our blog here at Training Direct. We have info on CNA Training, CNA classes, and much more. We strive to share useful info on CNA careers. Take the first step! Learn more today. 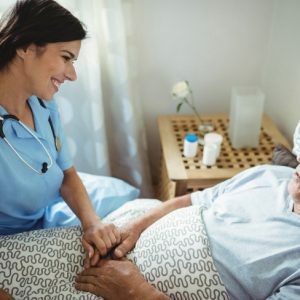 You can explore how to become a CNA in Connecticut with help from Training Direct. Are you ready to take the first step? If so, you should consider the Nurse Aide program at Training Direct. Your new career as a CNA can begin here at Training Direct.